Finally! 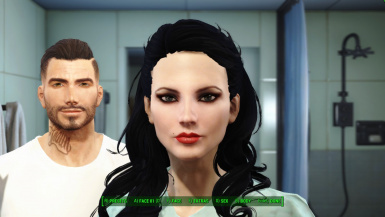 1950's style cherry red lipstick hits the commonwealth. Introducing a simple mod that replaces lipstick #15 (brownish red) with a cherry red lipstick reminiscent of the classic 1950's pin-up girls. Why this was not included in the base game, I'll never understand.